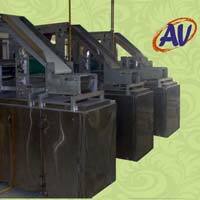 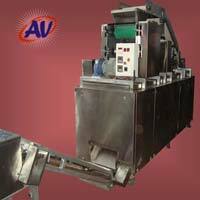 We bring forth highly efficient Fully Automatic Chapati Making Machine. 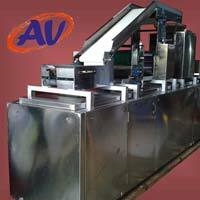 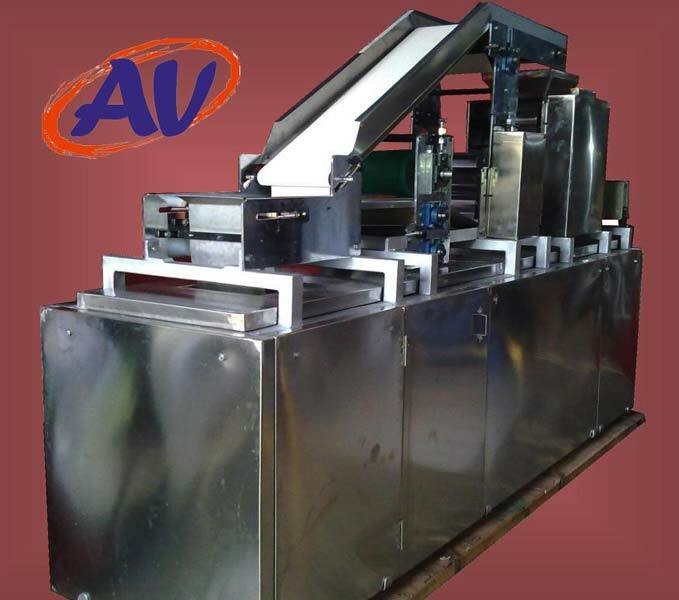 Our Fully Automatic Chapati Making Machine is appreciated for making round, soft and fluffy chapattis at great speed, catering growing demands of commercial kitchens. 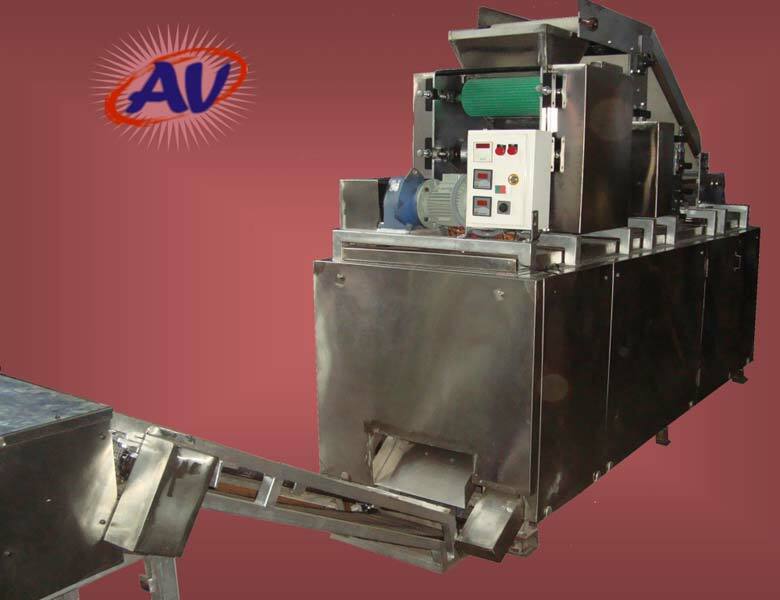 Fully Automatic Chapati Making Machine is easy to operate and requires less maintenance for many years. 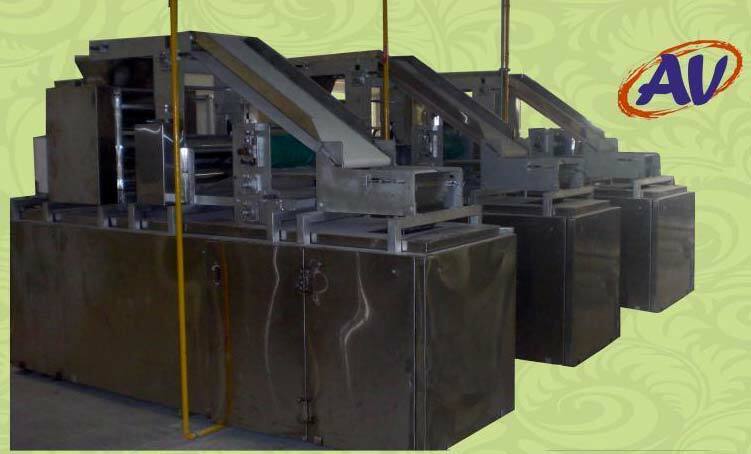 Our Fully Automatic Chapati Making Machine is available in different specifications.